Before you start a creative campaign or move in a creative direction, let Justice Marketing Group develop a brand for your and your company. Your brand isn’t a logo or a look; it is how people perceive you. It is what they say about you when you’re not around. It can be influenced by marketing materials, but it is based on their experiences. The benefits of a strong brand far outweigh any type of advertising or marketing as it directly relates to how others see you. Strong branding enables you to charge premium pricing. Strong branding thrives during economic downturns, as customers still tend to purchase those products or services they believe in. 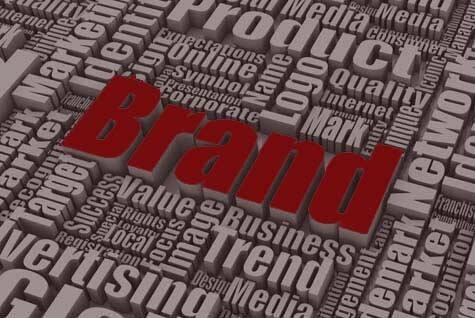 Strong branding enables you to attract valuable employees, business partners and customers, as well as extend into new business areas. Branding is the vision of the community, the perception of the consumer, and your competitive position.